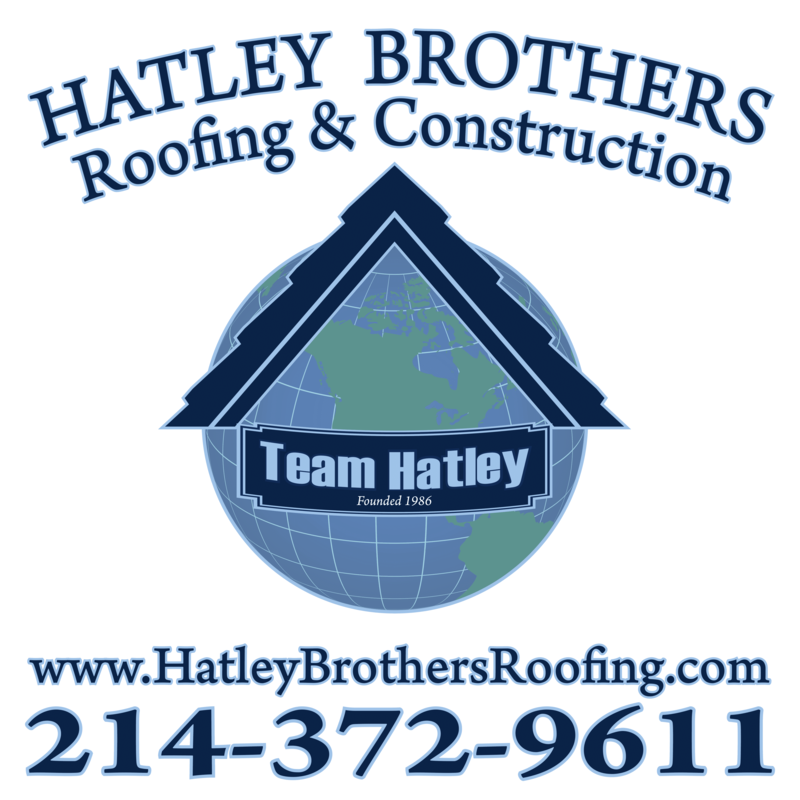 With Hatley Brothers' Roofing and Construction experience in the roofing and construction business for the past 25+ years, we have the expertise to construct your roof correctly. We understand the pressures of getting a job completed on time and have the skilled work force to keep your job on schedule. Our highly trained professionals are skilled, experienced, and know that quality materials and proud craftsmanship are key to the success when building a superior roof. Selecting the right roof for your building is one of the biggest decisions you will make. For small buildings that are one, two or three stories high, demolition is a rather simple process. The building is pulled down either manually or mechanically using large hydraulic equipment - elevated work platforms, cranes, excavators or bulldozers. Larger buildings may require the use of a wrecking ball, which is a heavy weight on a cable that is swung by a crane into the side of the building. Wrecking balls are especially effective against masonry, but are less easily controlled and often less efficient than other methods. Newer methods may use rotational hydraulic shears and silenced rock-breakers attached to excavators to cut or break through wood, steel, and concrete. The use of shears (a machine for cutting rigid material) is especially common when flame cutting would be dangerous.